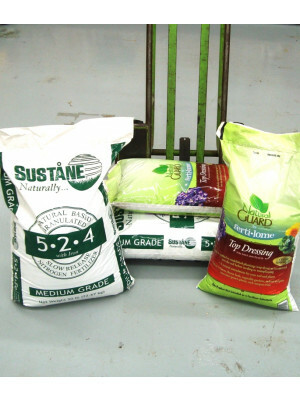 Containers And Potting Soil For Healthy Plant Growth. 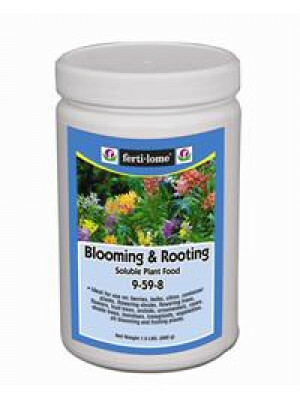 Fertilome Orchid Potting Mix 4 Qt. 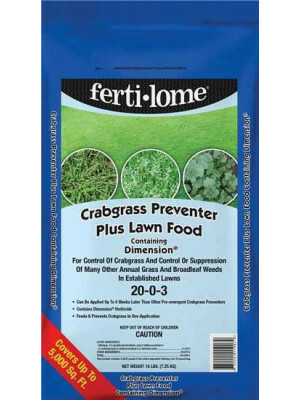 Fertilome Ultimate Potting Mix 8 Qt.